How did I manage to write and publish two books in one year? Errmm, I didn’t. 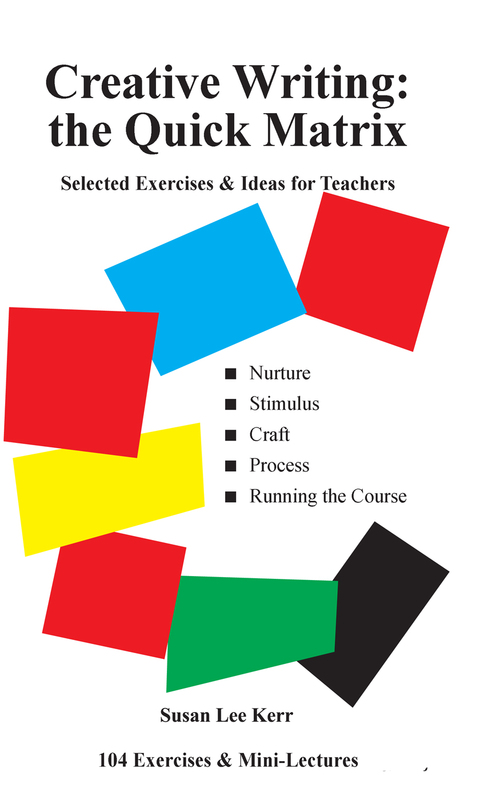 My ebook of creative writing exercises and tips for tutors out just now this week took 15 years of teaching in adult education, and the writing and creation of the paperback a few years ago. Then came a month or so this summer of selective editing and formatting — my brilliant idea to make said teaching tips more available. Meanwhile The Extraordinary Dr Epstein, launched in March this year, took oh, about ten years or a lifetime of getting up the nerve to write about this astonishing ancestor. And then to research, find the voice and write the 389 page biographical novel. (I didn’t even know there was a category called that; the other category name of course is historical novel.) So 2015 is the year that both happened into being. Amazingly people ask ‘what are you doing next?’ They are not writers. I am re-gathering my wits, my office, my self. Figuring out blogsites and Goodreads and Amazon Author Central and Ephraim’s own Facebook page, and no, I am not putting the links in here. ‘Scuse me, I am having a post-partum rest. I am also weeding out my shelf of How to Write and How to Teach Writing books. Saving some of my absolute favourites, but otherwise I have made the most of the others. Ink marked and dog-eared, I guess I’ll give them to the Oxfam Bookshop, unless someone knows a way I can offer them to writers who are at that stage of the adventure of writing. And this will make some blissfully empty shelf space for… the next writing project. This entry was posted in Uncategorized and tagged creative writing, editing, historical novels, publishing. Bookmark the permalink.